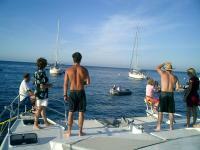 This information is provided by Gecko Yacht Charters. Please confirm all details direct with them prior to booking. Yachting Limited neither endorses Gecko Yacht Charters nor guarantees the accuracy of this listing. 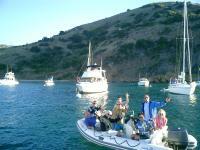 Gecko Yacht Charters, specializes in the "Catalina Experience" aboard the Gecko Gecko. 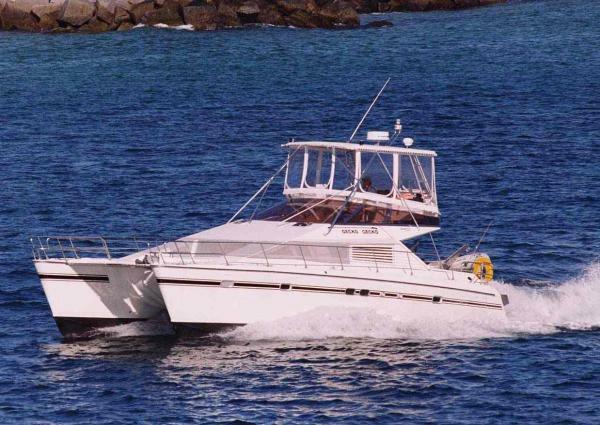 A Euphorie 40 Power Catamaran built by Jeantot in France and customized for Southern California waters. 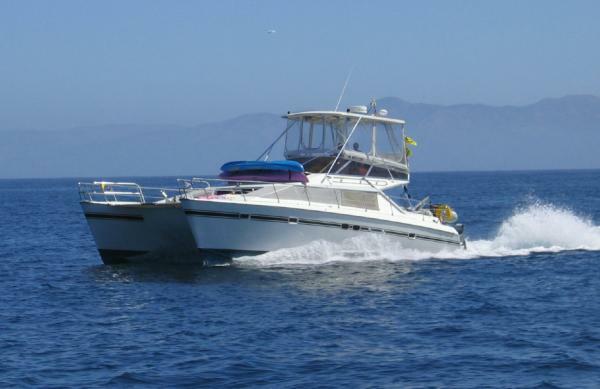 Spend 2 days to a week or more cruising the waters between Huntington Beach, Catalina and other Southern California ports. The stability of the Gecko Gecko's Catamaran hull insures you will have a comfortable trip. Enjoy the crystal clear waters from Gecko Gecko's mooring at Catalina's Emerald Bay. 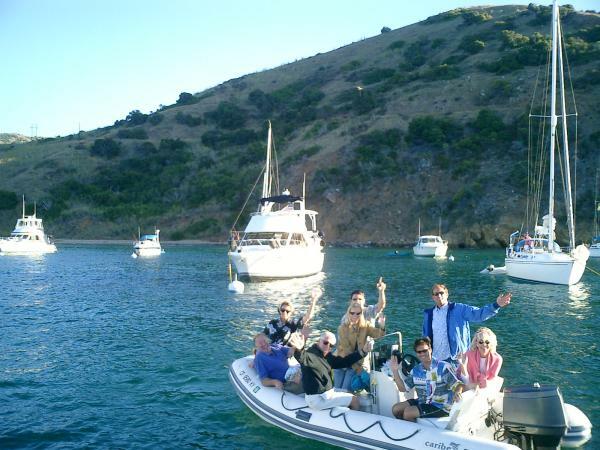 Cruise to Avalon or Two Harbors. Visit San Diego or the Channel Islands. Prepare for a dream vacation, here in Southern California. 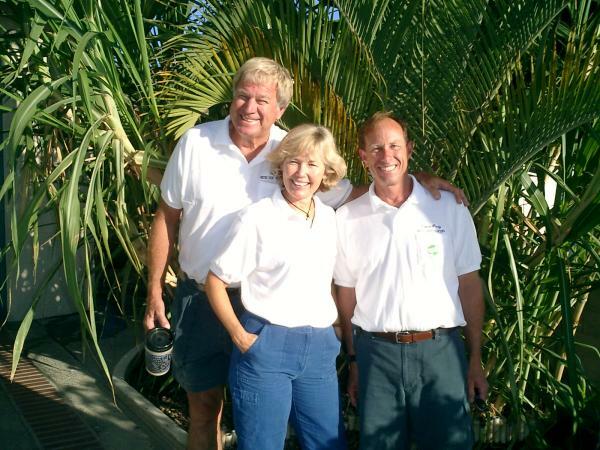 There are no user reviews for Gecko Yacht Charters yet. Be the first to add a review.